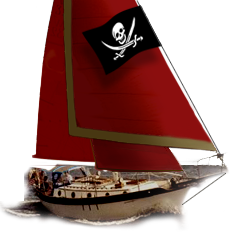 Westsail Owners Alliance - Post: "Westsail 32 SHABOOM For Sale"
Post: "Westsail 32 SHABOOM For Sale"
Former WOA editor and Westsail owner Pat Tilson is selling Shaboom. As many of us know, Pat has spent the past five years reconstructing and preparing the boat. Having never touched saltwater before, Pat launched Shaboom in the Tampa, FL area a year ago. If you want an opportunity to own a "new" Westsail 32, check out the Shaboom web page at http://www.nereus32.com/Shaboom.html for specs and contact information.